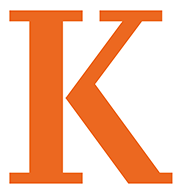 The 2019 Kalamazoo College Commencement ceremony will take place on the campus quadrangle on Sunday, June 16, 2019 from 1 – 3:30 p.m. 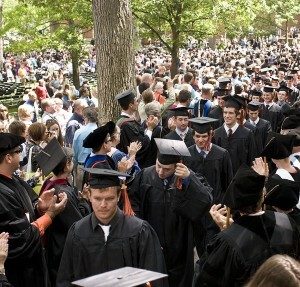 The Commencement speaker will be announced in the spring. For further information, contact Kerri Barker at kbarker@kzoo.edu.